The south holds some classic set-ups, they just need the right conditions to fire. 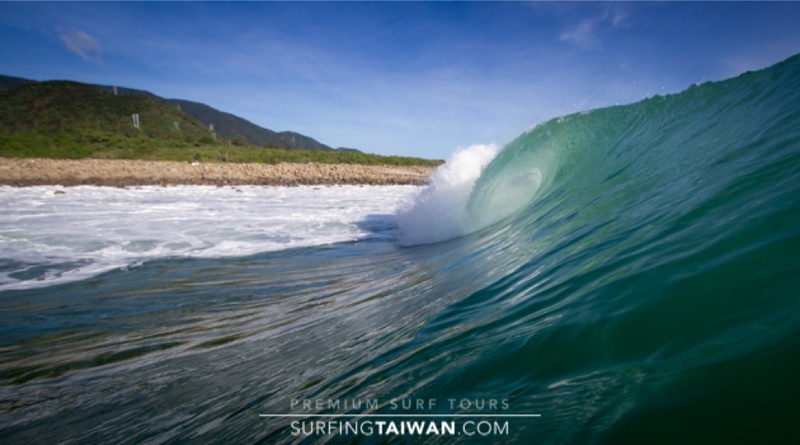 When they do SurfingTaiwan is always on the best waves down there. A late afternoon session on a glassy cobblestone point. A lone surfer and an empty barrel... a perfect match. 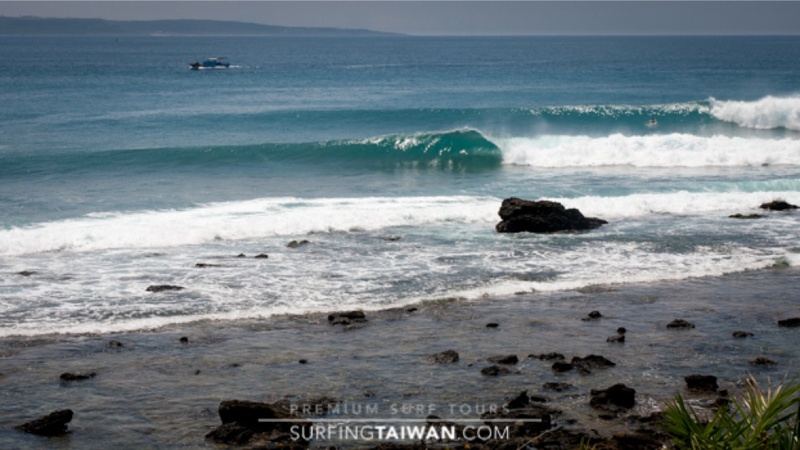 A fun lefthand reef that offers plenty of barrels for those not intimidated by the coral underneath. Good mate Vince stoked for his friend paddling into a clean one. 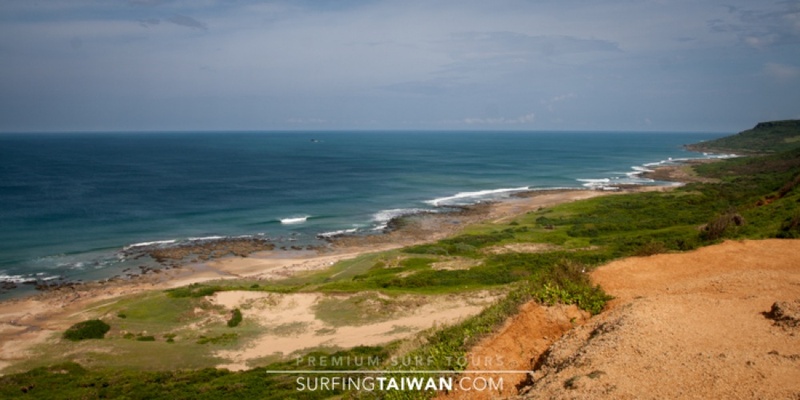 Another day of surfing where the only people in the line-up are your close friends. 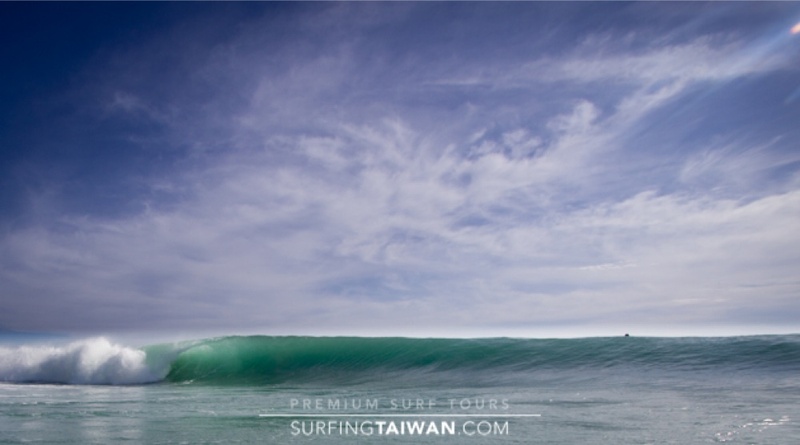 Taiwan... plenty of waves to go round. 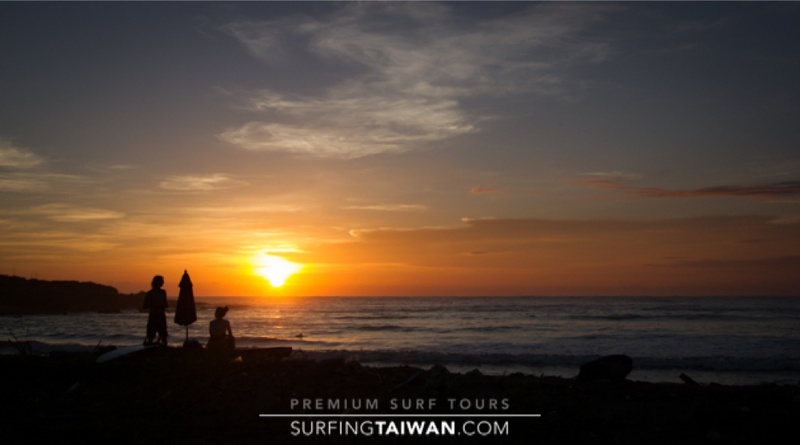 The sunsets down south are a great way to relax after a day of surfing. 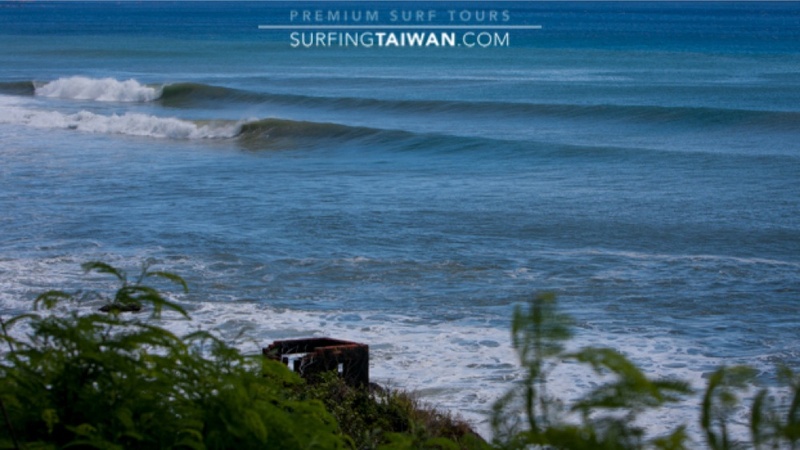 The first section of three... Surfing Taiwan’s car the only one on the beach. Another day of surfing alone. 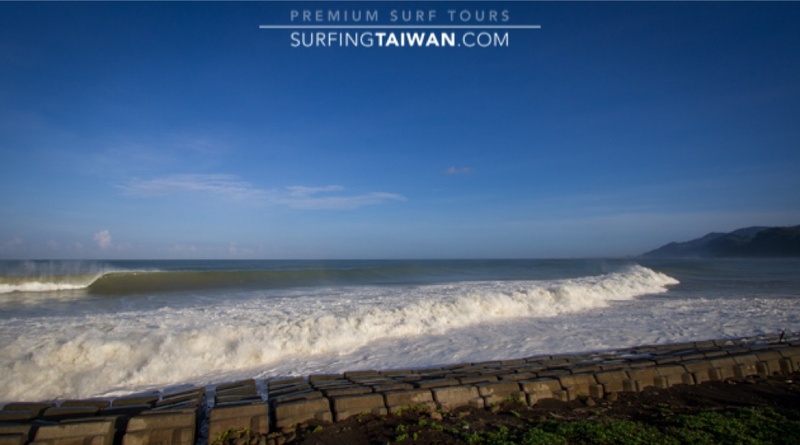 Another one of Taiwan’s long lefts. 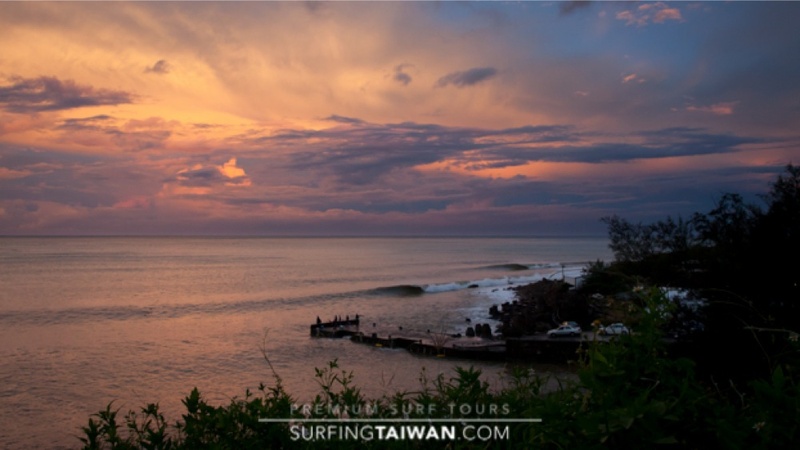 The effects from the sunrise were incredible this morning made even better by the first signs of a new swell. 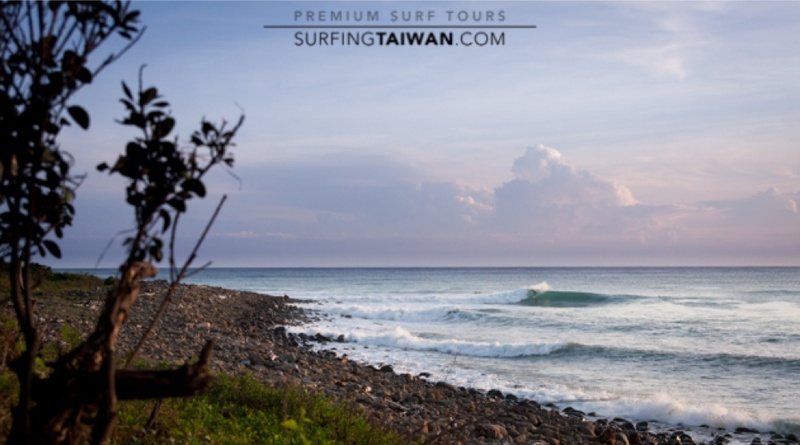 Taiwan’s southeast coast, picturesque and capable of some fun sessions in the right conditions. My favorite wave of the south, capable of holding solid swells and producing big, thick, deep barrels. An empty barrel throws as it hits the inside section. 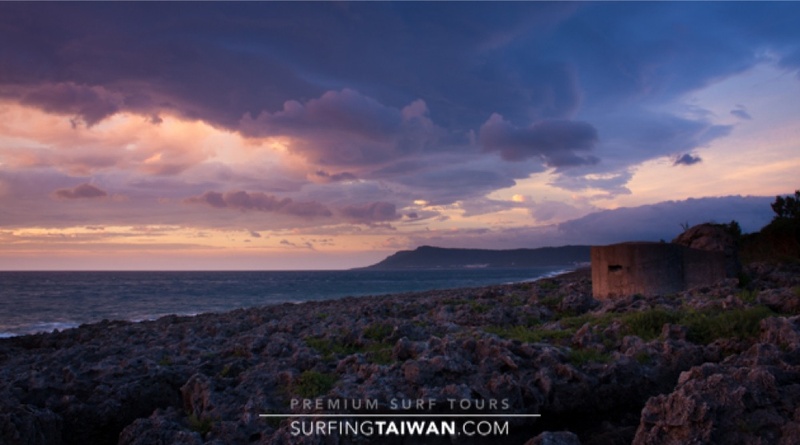 Old military bunkers dot the coastline. Life isn’t too bad when the biggest decision you have to make is which wave to go in the set. I would of preferred not to shoot this session, but after breaking 2 boards and no more spares, I had to resign myself to shooting empty waves fire down the line. 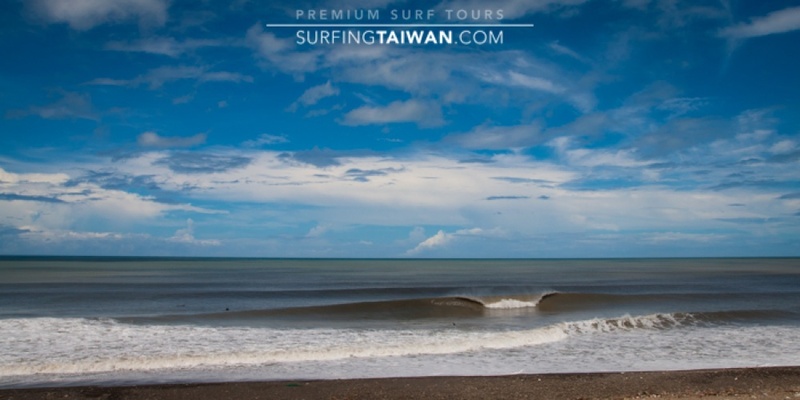 A perfect looking a frame, a sunny day and a couple of your best mates out the back... welcome to Taiwan. It is impossible for me to look at this wave and not mind surf it. Fortunately for me, my back hand tube riding is a lot better in my mind than in real life. 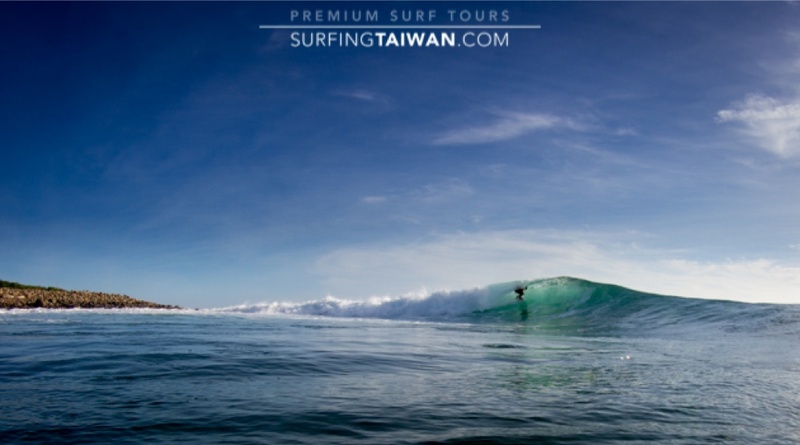 My good friend and Surfing Taiwan partner dropping into a fun one. 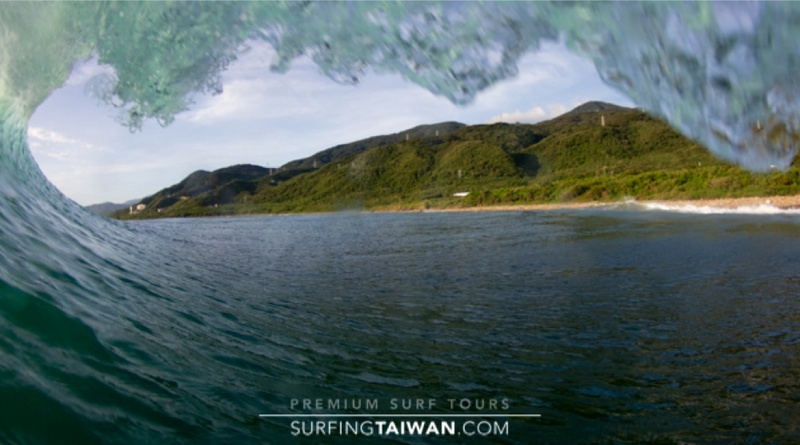 The view looking out of the tube in Taiwan can be pretty amazing. 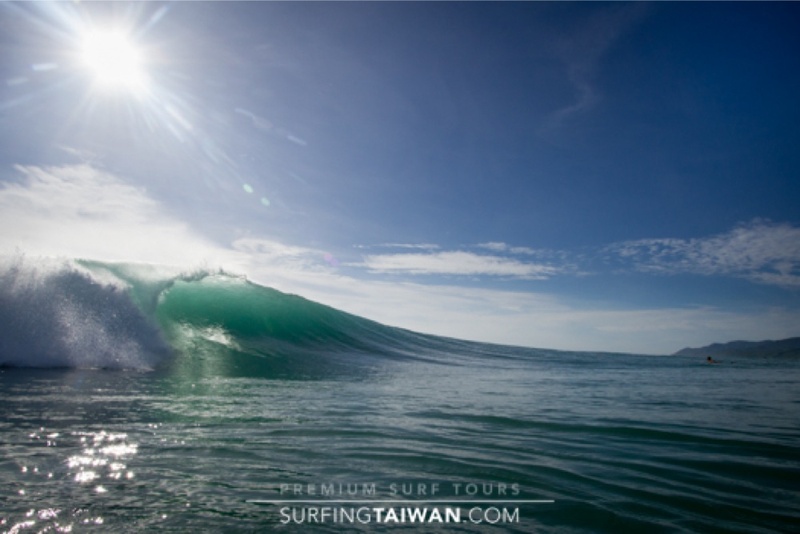 A quick tube on a beautiful Taiwanese afternoon.